Are you considering becoming a member of the Ohio Lily Society? Semi-annual Newsletter including a descriptive listing of the bulbs to be sold at the Bulb Sale. 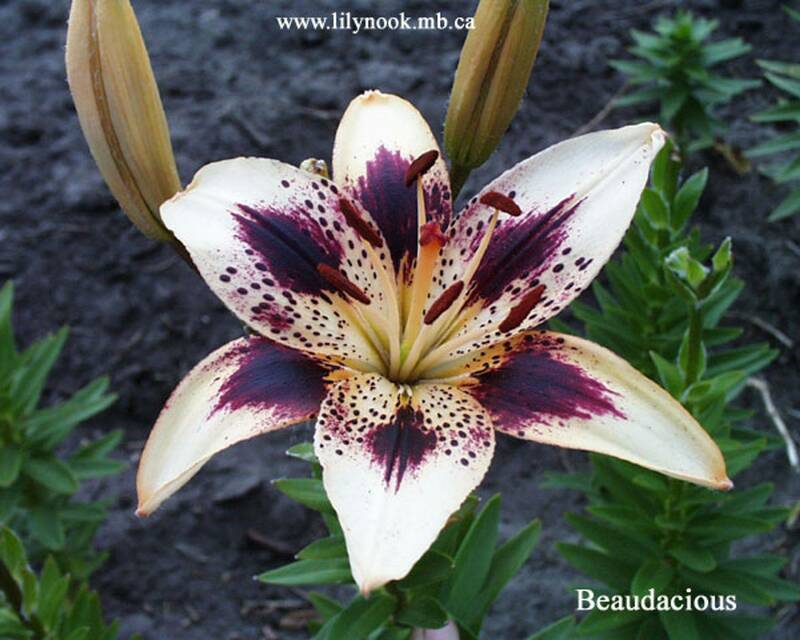 Lily bulb pre-order opportunity by email, U.S. mail or telephone available to paid in full members only. Pot Luck Lunch following each Bulb Sale. A time to visit with others who are casually or seriously interested in lilies. An informal opportunity to ask lily gardening questions or just chat. A time to share a favorite dish with new friends. Please bring your own table service and a dish to share. Ohio Lily Society will provide turkey and ham for everyone. Member only auction of special bulbs following the business meeting. Ohio Lily Society dues of $8.00 per year are due before or at the fall meeting each year. · New members or continuing members who pay dues at least six (6) weeks before the Spring or Fall Bulb Sale will receive the Bulb sale listing and the opportunity to pre-order bulbs.